Game developers Fiftytwo and their partners Jetdogs Oy have announced that the puzzle game Kenshō is coming to Nintendo Switch in Spring 2018. 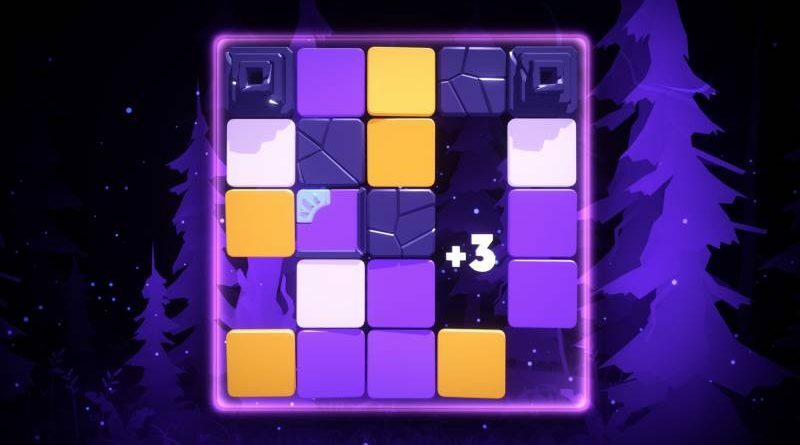 Released in 2017 for mobile, Kenshō received recognition as well as numerous nominations and awards in a short period of time, quickly gaining broad acceptance and popularity from both professionals and thousands of gamers. The name of the game refers to two terms from the Japanese philosophical concept, Zen: “Ken,” which means “seeing,” and “shō,” which means “nature.” It is shō, nature – its pricelessness, beauty and fragility – that is at the heart of the game, which takes place in a surreal room. Doors inside that room lead to different worlds and breathtaking environments, including lush jungles and stormy seas. The game of Kenshō tells its story through ingame cutscenes and emoji-style conversations that are fun to watch.